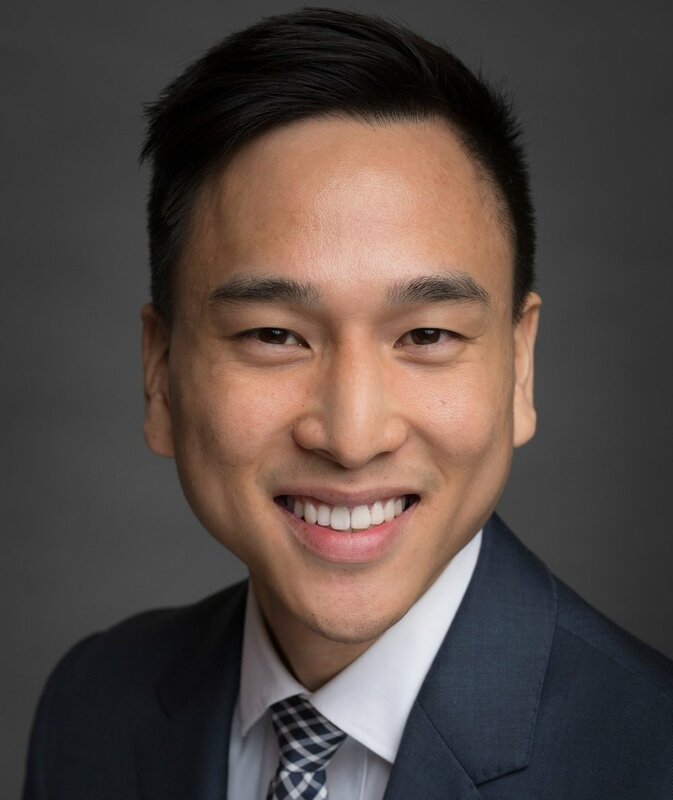 Toronto Employment Lawyer Jason Wong provides innovative and cost-effective legal services to employees and employers regarding workplace issues. Jason only practices employment, labour, and human rights law. Find out about Jason’s experience and expertise in employment law. Litigation at the Courts, Human Rights Tribunal, Ontario Labour Relations Board, and Canada Labour Code Adjudication.